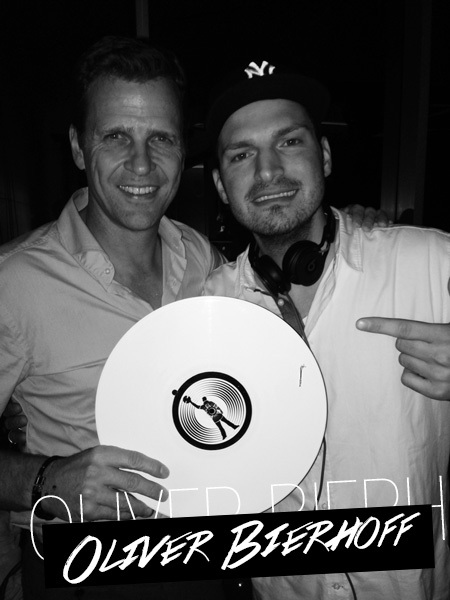 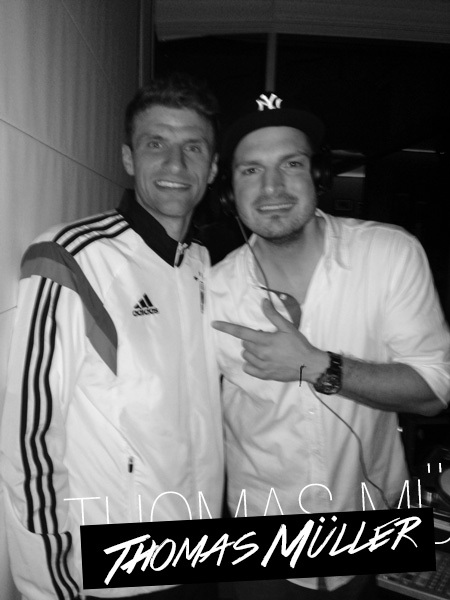 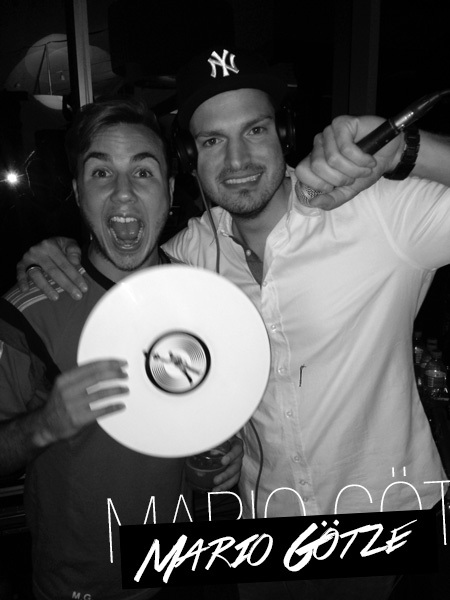 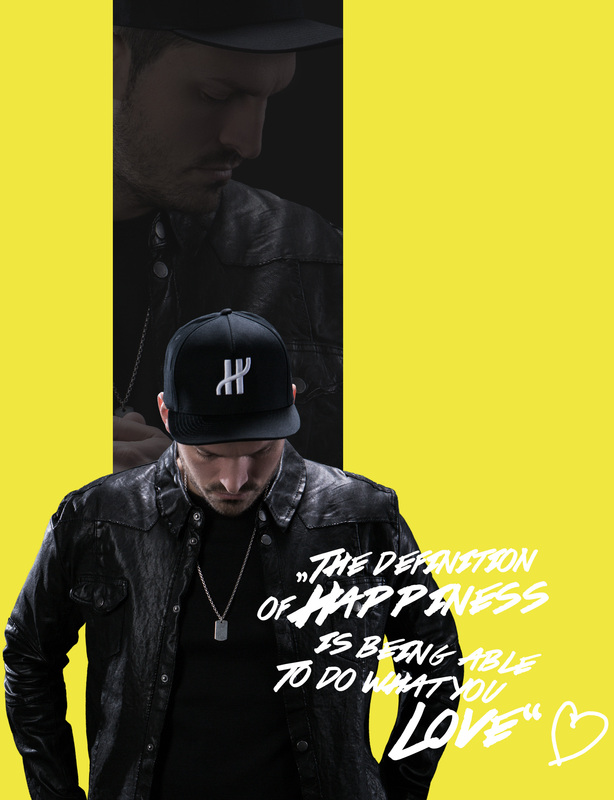 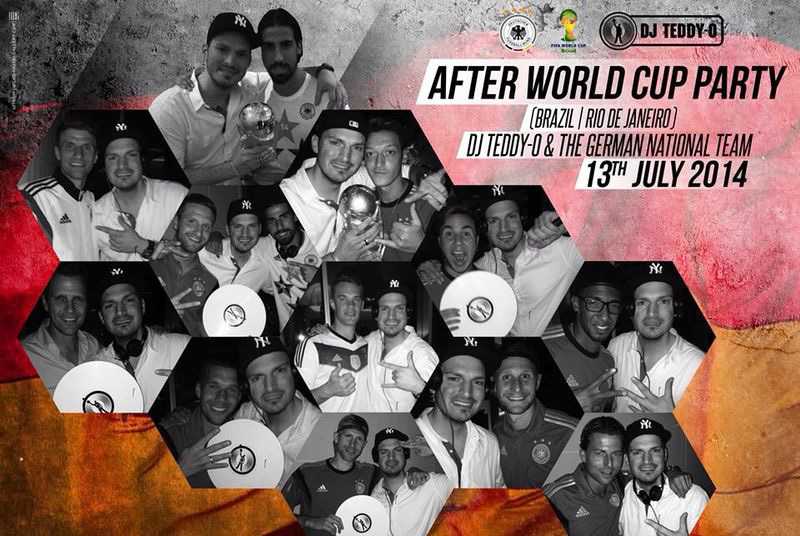 Where DJ Teddy-O spins his music, the German Soccer National Team can’t be far. 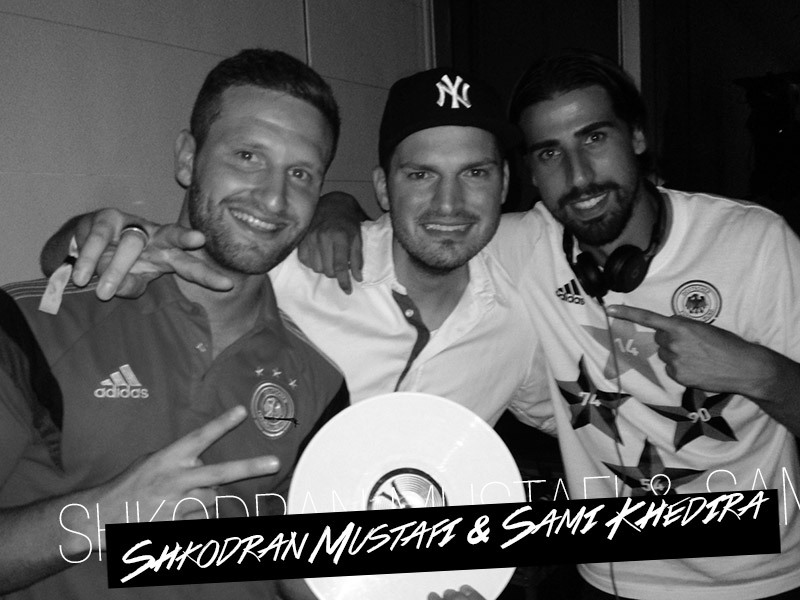 Whether it’s at a club, at official DFB team parties or at a private birthday party of a player. 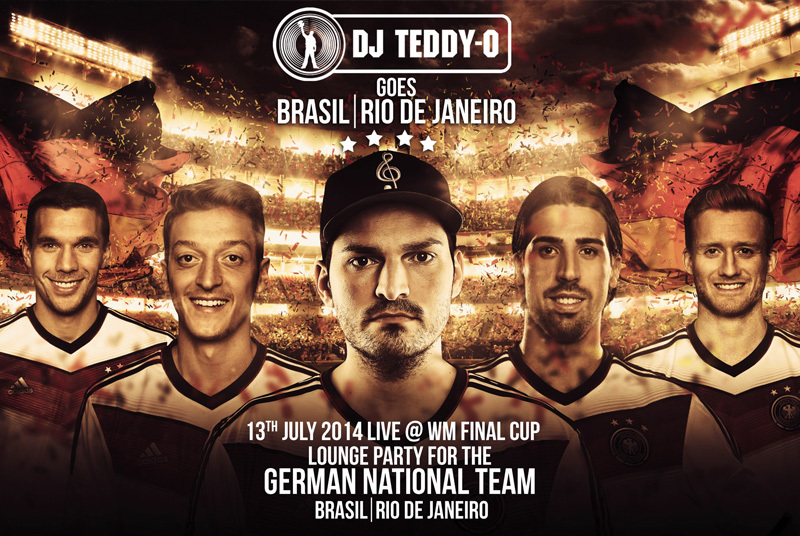 The German national team is a fan of Teddy-O and they take every opportunity to see him at one of his gigs or to party to his sets. 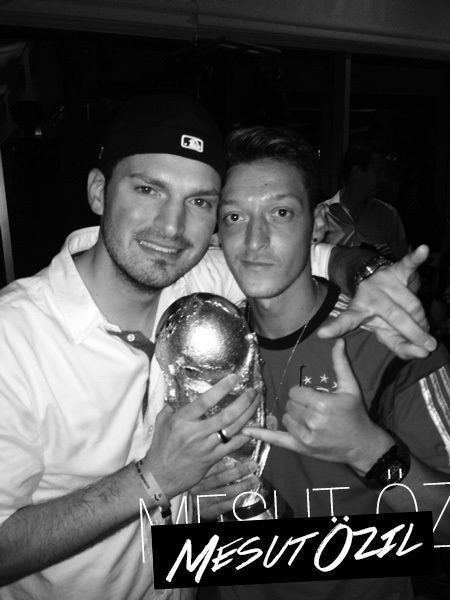 He is their constant companion in the CD player in their bus, the team dressing room and in the iPod. 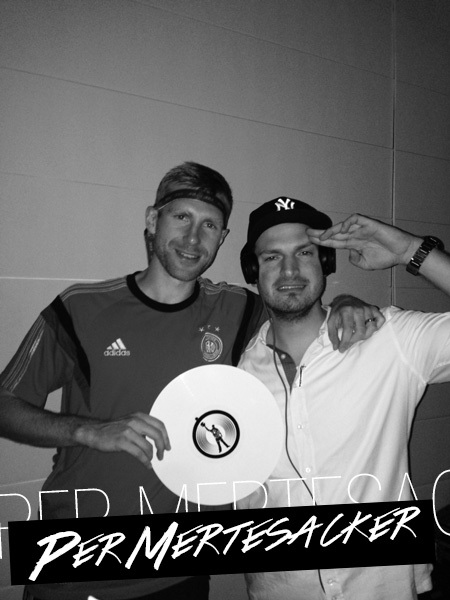 That is because he regularly supplies the team with new, fresh and exclusive mixes. 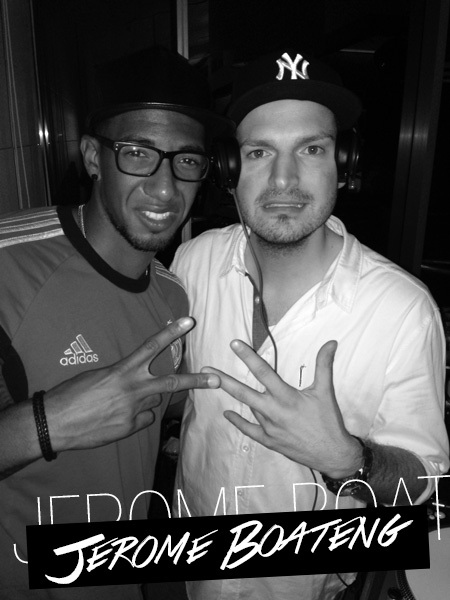 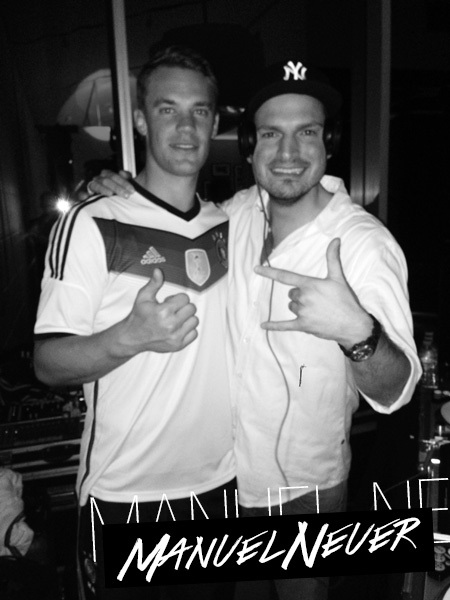 DJ Teddy-O put on the right music at the victory celebration of the German National Team in Rio De Janeiro. 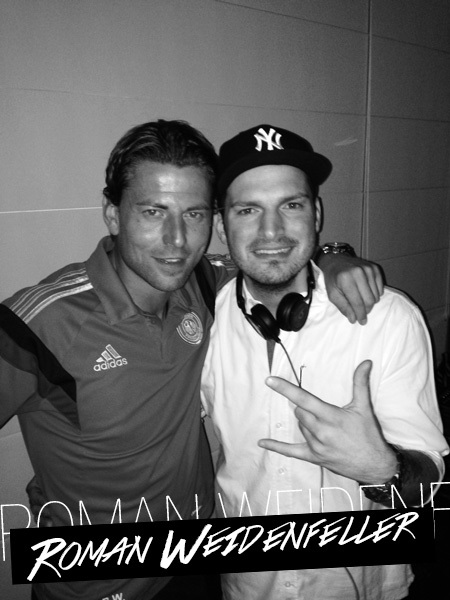 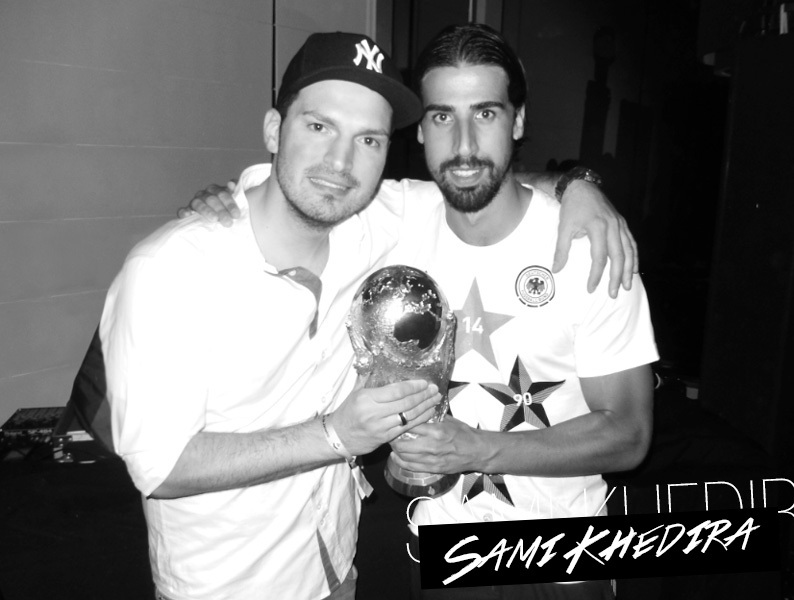 Upon special request of the players he was flown to Brazil to the final game and he was DJing on the official victory-party. 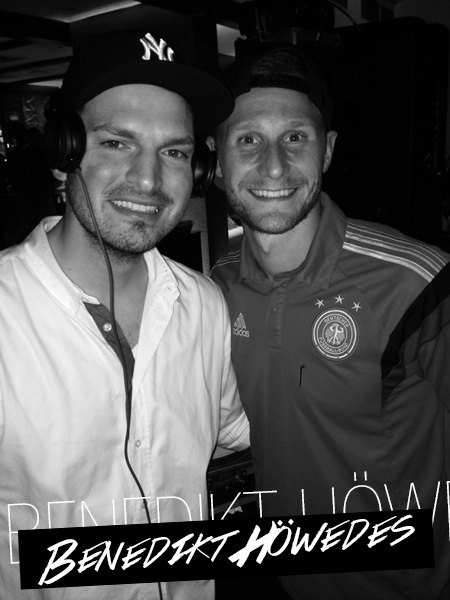 DJ Teddy-O and the German Soccer National Team are the best example that music and soccer connects people and can cause a real male bonding.